- The ruling was issued by a circuit of 3 judges after hearing the views of both parties. The court verdict will oblige all service providers in the government and private sectors to respect the rights of the consumers. 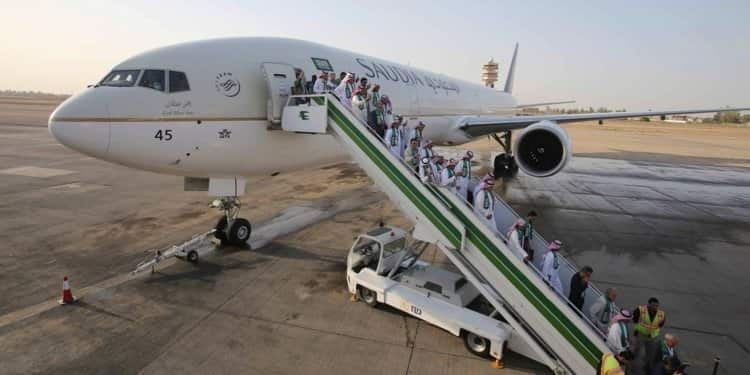 - According to Saudi Gazette, A lawyer said in a tweet that the Saudi passenger proved that he know his rights and they can go to court to obtain their rights.